Dr.. Terry Tremaine, Stormfront's "mathdoktor99"
Okay, stop there. 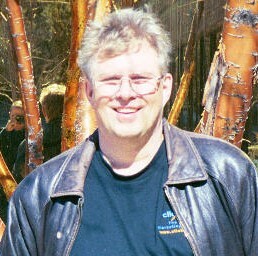 Terry Tremaine was awarded a masters degree and was a sessional lecturer in mathematics at the University of Saskatchewan. Tremaine does not appear to have achieved a doctorate in mathematics. Is Fromm being purposefully deceitful by exaggerating Tremaine’s curriculum vitae? 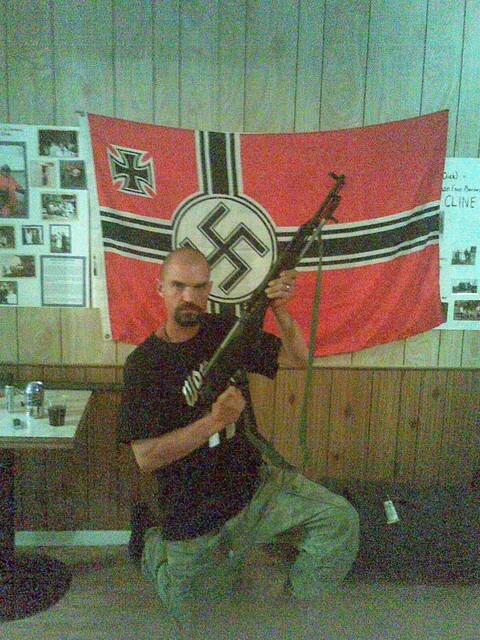 The far right loves their academics – the bulk of the adherents of racist politics are more rough around the edges – because they provide a the façade of credibility. But let’s continue. We're currently working on gathering our sources together, but it looks like there is a growing animosity between some members of Calgary's Aryan Guard and the National-Socialist Party of Canada that was founded by discraced university instructor Terry Tremaine. 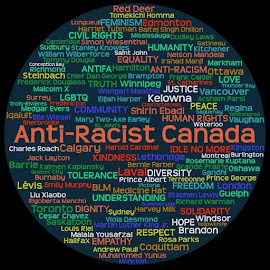 One member of the A.G. appears to have renounced his NSPC membership in relationship to an ongoing dispute with another Canadian Stormfront member. 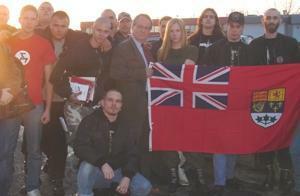 Members of the A.G. and Tremaine have met on at least two different occasions, the last known being during September 2007 when they got together to disseminate propaganda leaflets in Lethbridge, Alberta. Posts on Stormfront and other hate sites using a number of usernames.